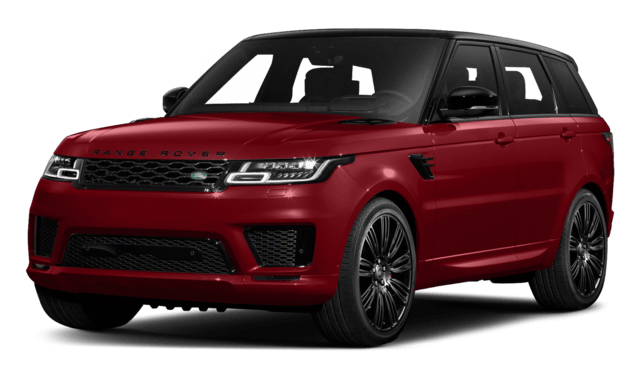 Experience a smooth, powerful, comfortable drive with the 2018 Land Rover Range Rover Sport. 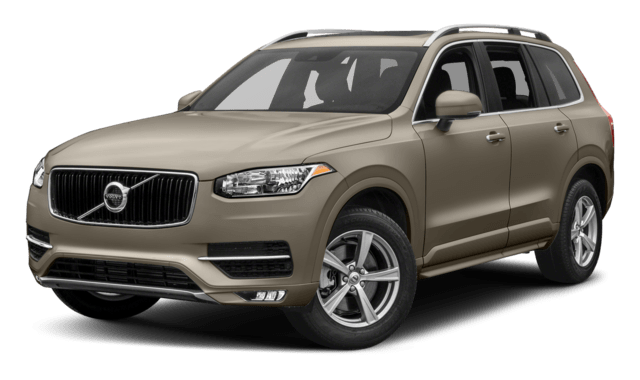 It comes equipped with the key features you need in a luxury SUV, but with competition like the Volvo XC90, how do you know which to choose? We’ve compared the Volvo XC90 to the Range Rover Sport to help you decide. Get the sporty look with a luxury feel in the Range Rover Sport. Its premium heated leather massage seating with advanced support provides serious comfort. 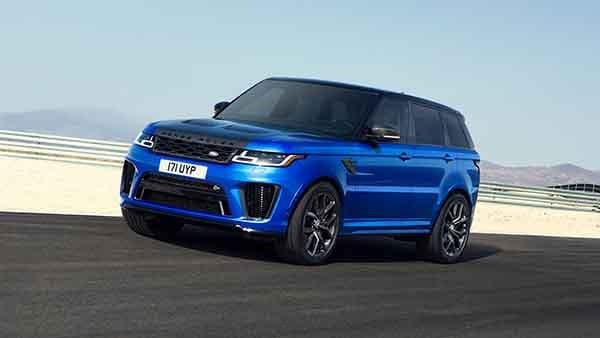 The Range Rover Sport also has 10-inch dual high-definition touchscreens of Touch Pro Duo for access to your favorite apps or navigation. You won’t see all of these features in the Volvo XC90. Safety is an important feature when it comes to your vehicle. Both SUVs deliver in this area, but you’ll find more safety features in the Ranger Rover Sport. Learn more about Range Rover Sport performance and safety features. You can also check out our Range Rover inventory, compare the Range Rover Sport to the Range Rover, or contact us to schedule a test drive. Experience the Range Rover Sport in person with us at Land Rover Freeport near Rockville Centre.